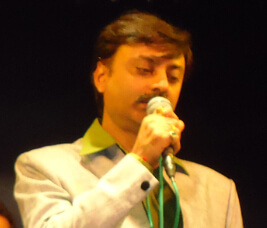 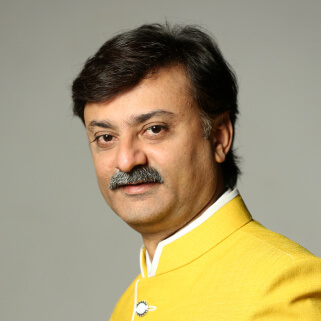 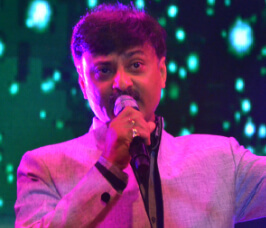 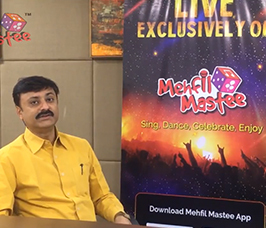 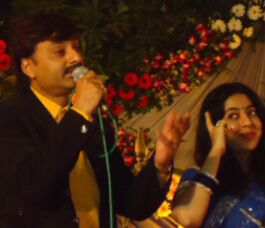 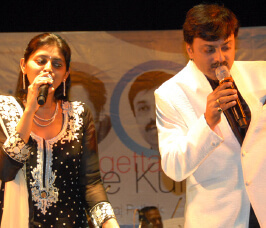 Neeraj Pathak has keep continued of his diverse concerts since 1996 under the banner of Shri Niketan Enterprise. 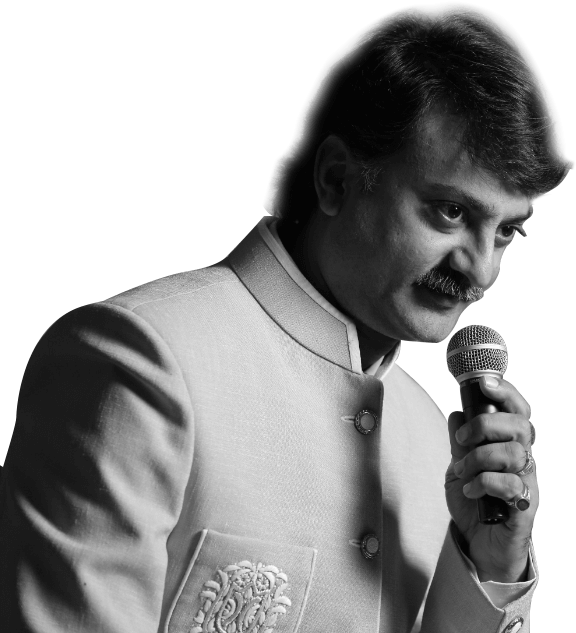 He performs not only in Ahmedabad but all over the country as well as abroad. 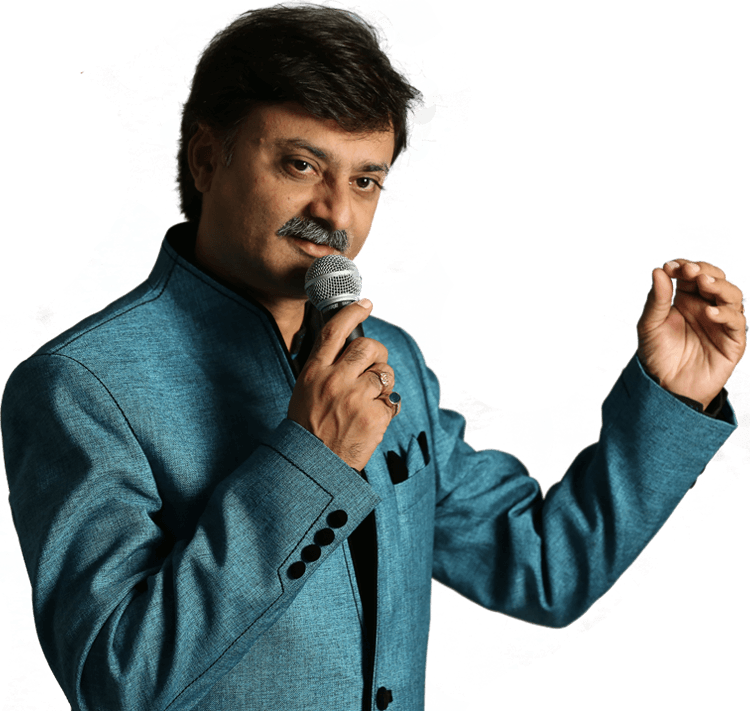 Neeraj Pathak & his vibrant team perform at their best for the full fledged entertainment of music lover people.